The Teal Blue and Silver is one of the Teal series of flies. It is a wet pattern that has been very successful on lochs and rivers for over a century. It is excellent when the trout are feeding of fry and is highly visible, especially when he the water is coloured. 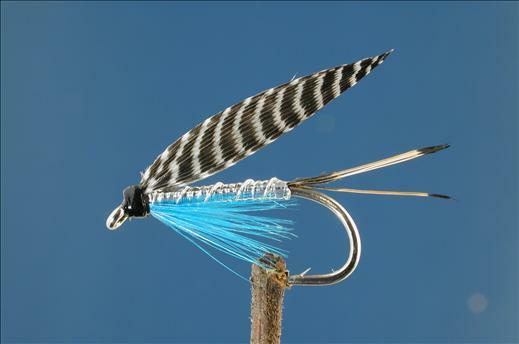 Currently there are no comments about the Teal Blue and Silver fly pattern from other fly fishermen yet.